Dubai: Gulf News staffer Rengith Vasudevan has bagged three literary accolades for expat Malayalam writers in the UAE this month. 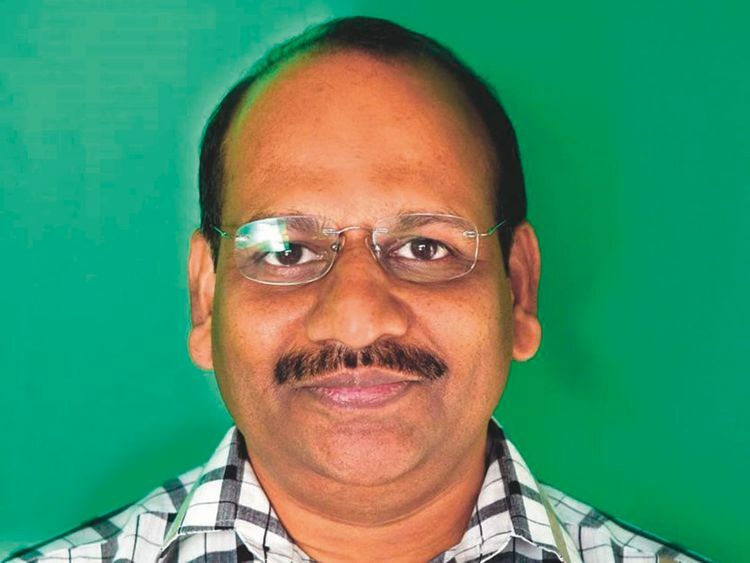 Aksharakoottam, a UAE-based arts and literary club for expats from the South Indian state of Kerala, declared Vasudevan’s short story ‘Aalmarathile Kaakka’ (The crow on the banyan tree) as the Best Short Story in this year’s Literary Awards announced on March 3. On March 20, the same short story bagged the second prize in a literary award category instituted by the Palm Pusthakappura group. It has won an award from the Kalalayam Literary Club as well. After his debut as an expat novelist with the publication of his Malayalam novel ‘Grama Vaathil’ in 2015, Vasudevan published his second book ‘Nishkalangan’, a collection of eight short stories, in 2016. ‘Aalmarathile Kaakka’ is the latest work of fiction by Vasudevan, who hails from Thrissur district in Kerala.